We could tout about the decades of experience our team has [50+ years combined], how many building licenses we hold , the number of custom homes we have built [hundreds]… and all of the typical things you might read on an “ABOUT US” page. What we would rather tell you about is our LOVE for creating homes with the families of our amazing community. Transforming a raw plot of land into a family’s dream home is arguably the greatest reward in our business and we love being a part of it. We value our commitment to work hard and smart to build and renovate homes we can be proud of. Building quality relationships is just as important as quality homes. Our hands-on approach proves to be the difference, therefore, we strive to deliver beyond the expected. 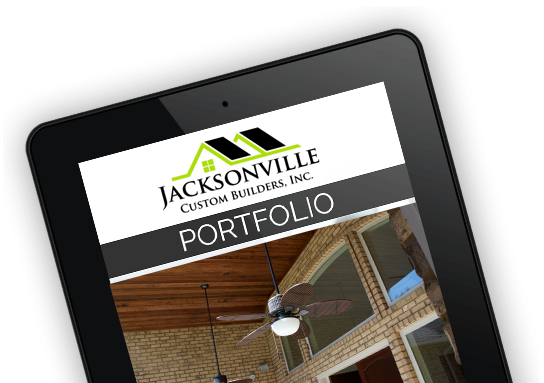 We love where we build, and we’re proud to be part of growing and enhancing where we live in North Florida. From small repairs to large room additions and updates, JCB services and gladly provides quotes for any of your project needs. We realize that many times your lifestyle requires changes to your home, and if you can imagine it, we can build it. Inspections, repairs, and replacements, JCB provides licensed roofing services to cover it all. Storm damage? Schedule an appointment for one of our licensed team members to come out, assess and provide you the best solution for repair. Florida living happens outside, and there’s no better way to enjoy than to extend your living space to the outdoors. Let us help build your outdoor scape for your home. Got a dream for your backyard space? We can build it. We view each new construction as a work of art. 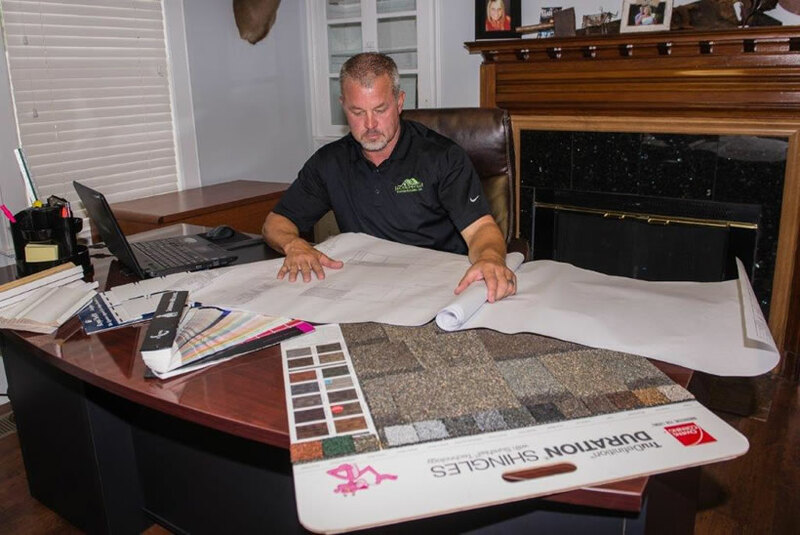 We build the floor plan that’s best for you, while paying close attention to details that make your custom home yours. Each special feature, detail, and texture are important for how you want to “live”. Our professional team provides interior and exterior painting services for all types of residential and commercial properties. No project is too small or too large for us to handle. Our clients are our best advertisements. Check out what they are saying about us!